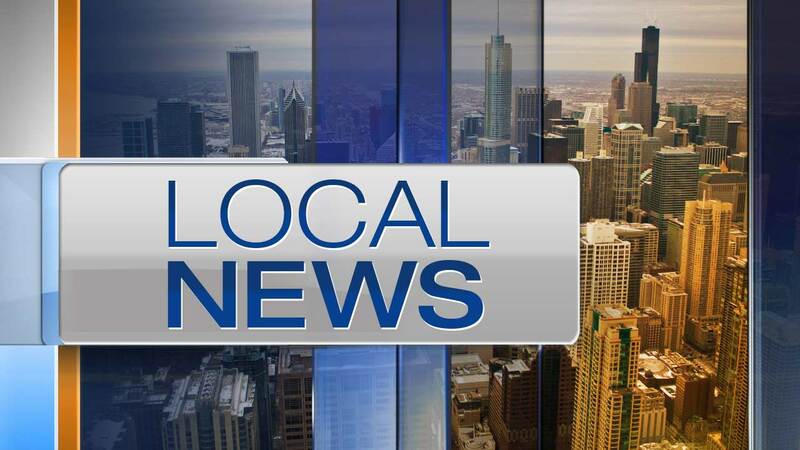 CHICAGO (WLS) -- A 15-year-old girl was shot in the back in the Marquette Park neighborhood Sunday afternoon, Chicago police said. The teen, who was taken to the hospital in stable condition, was standing with a 20-year-old man in the 6800-block of South Maplewood when a man fired shots at them, police said. The man was shot in the leg and hospitalized in good condition.